I still find any hierarchy of kinds of movies both ridiculous and despicable. 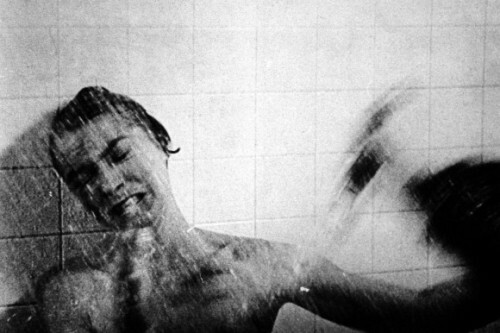 When Hitchcock made Psycho – the story of a sometime thief stabbed to death in her shower by the owner of a motel who had stuffed his mother’s corpse – almost all the critics agreed that its subject was trivial. 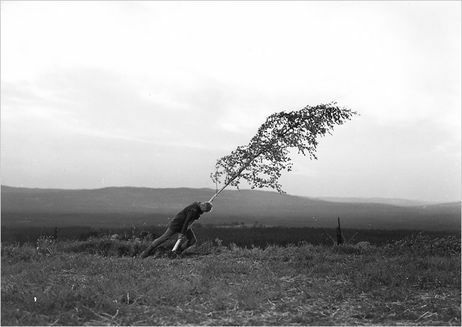 The same year, under Kurosawa’s influence, Ingmar Bergman shot exactly the same theme (The Virgin Spring) but he set it in fourteenth-century Sweden. 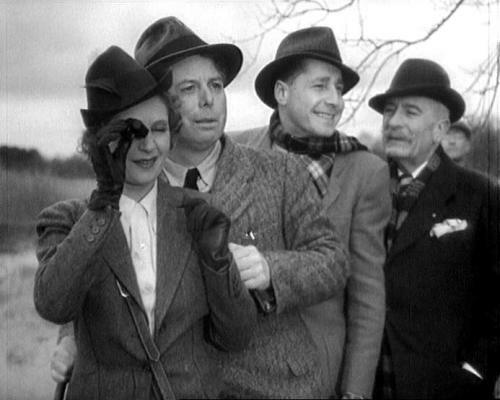 Everybody went into ecstasy and Bergman won an Oscar for best foreign film. Far be it from me to begrudge him his prize; I want only to emphasize that it was exactly the same subject (in fact, it was a more or less conscious transposition of Charles Perrault’s famous story “Little Red Riding Hood”). The truth is that in these two films, Bergman and Hitchcock each expressed part of his own violence with skill and freed himself of it. 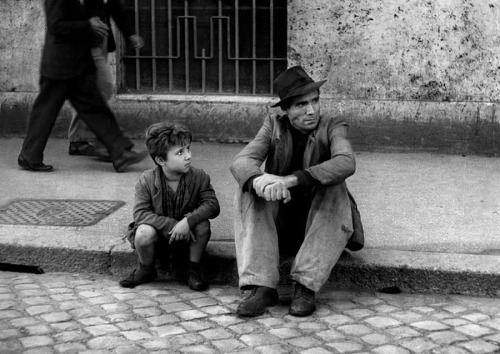 Let me also cite the example of Vittorio De Sica’s Bicycle Thief, which is still discussed as if it were a tragedy about unemployment in postwar Italy, although the problem of unemployment is not really addressed in this beautiful film. It shows us simply – like an Arabic tale, as Cocteau observed – a man who absolutely must find his bicycle, exactly as the woman in the world of The Earrings of Madame de… must again find her earrings. 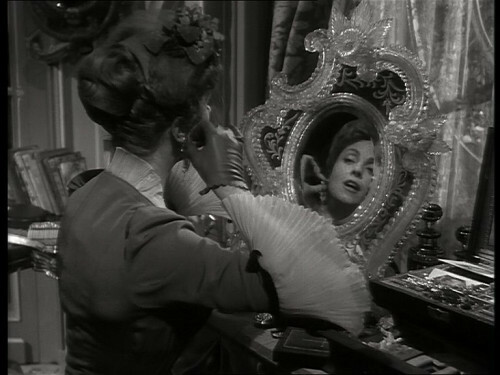 I reject the idea that The Virgin Spring and Bicycle Thief are noble and serious, while Psycho and Madame de… are “entertainments.” All four films are noble and serious, and all four are entertainment. 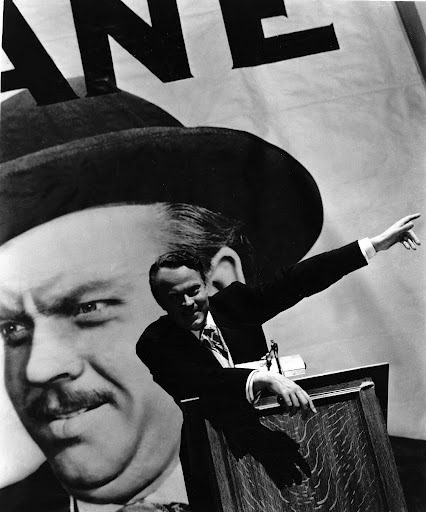 When I was a critic, I thought that a successful film had simultaneously to express an idea of the world and an idea of cinema; La Régle de Jeu and Citizen Kane corresponded to this definition, perfectly. Today, I demand that a film express either the joy of making cinema or the agony of making cinema. I am not at all interested in anything in between; I am not interest in all those films that do no pulse.